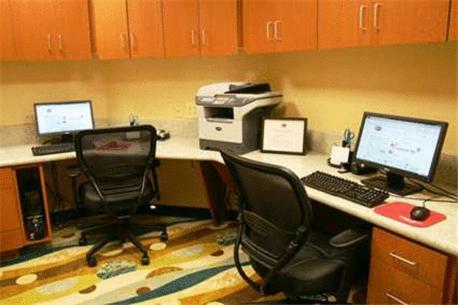 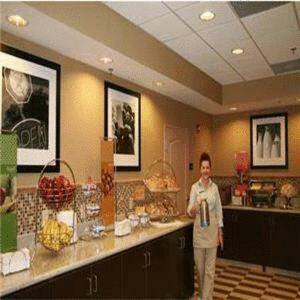 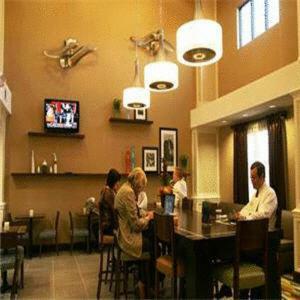 This Flowood, Mississippi hotel offers a free daily hot breakfast and free high-speed internet access in every room. 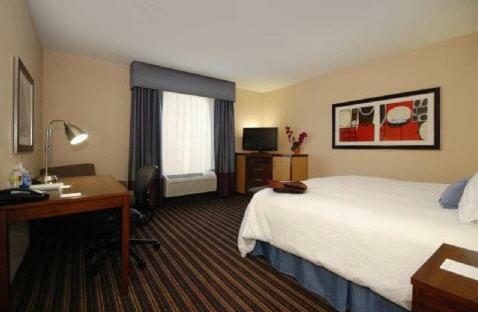 The Jackson-Evers International Airport is minutes from the hotel. 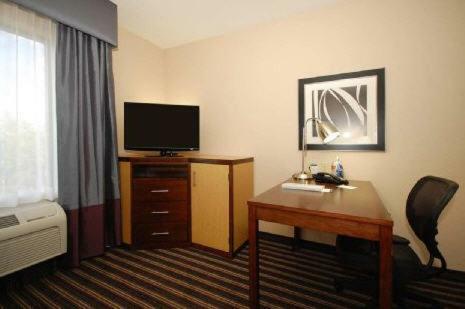 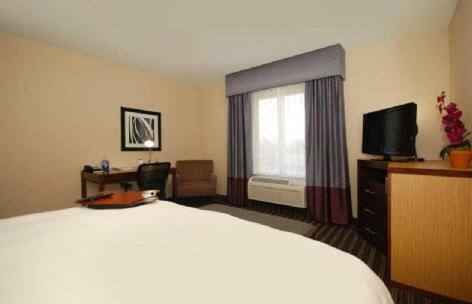 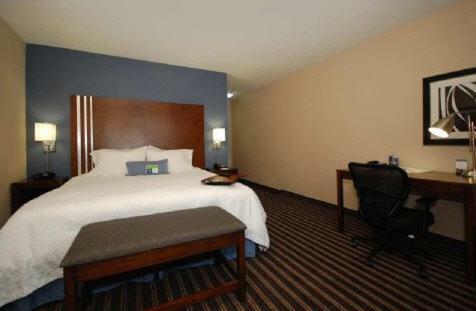 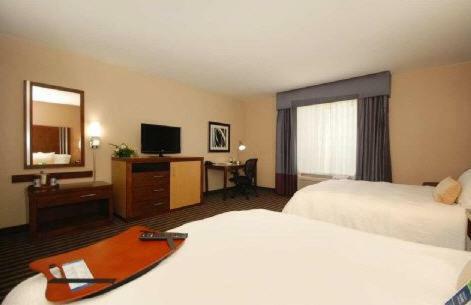 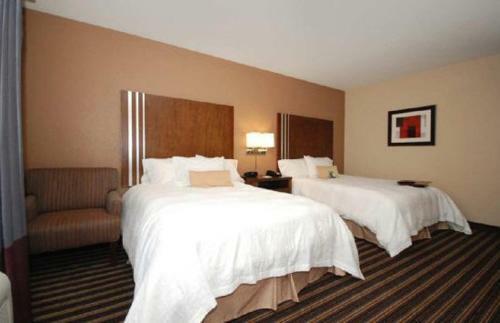 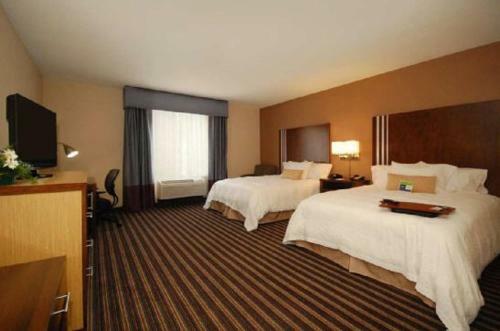 Guest rooms at the Hampton Inn Jackson/Flowood (Airport Area) MS provide a flat-screen LCD TV. 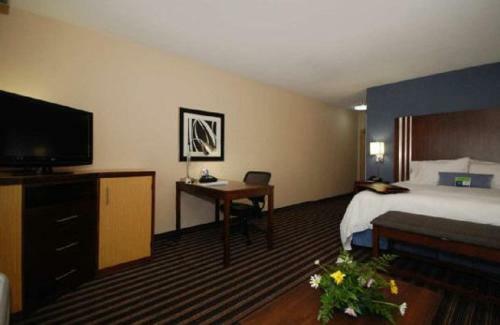 A microwave and a mini-refrigerator are available in each room. 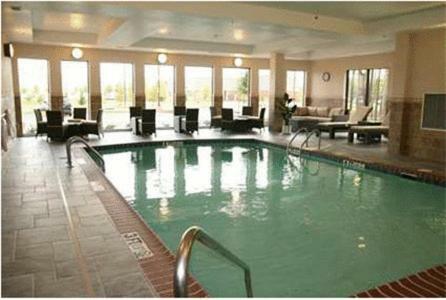 An indoor pool and a fitness center are on-site at the Jackson Hampton Inn. 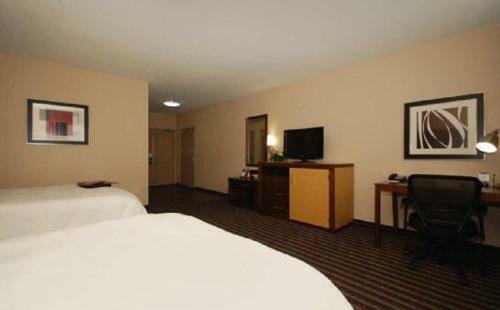 A gift shop and a laundry facility are available at the hotel as well. 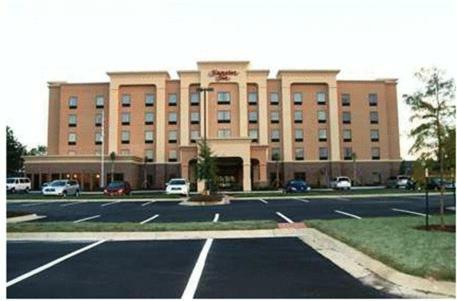 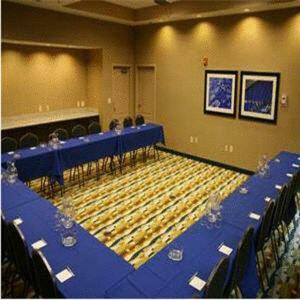 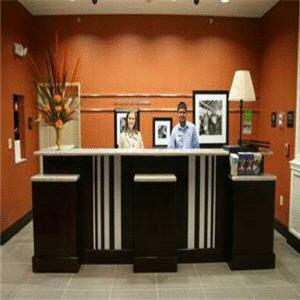 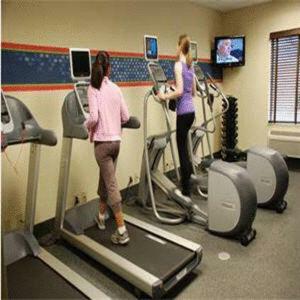 the hotel Hampton Inn Jackson/Flowood - Airport Area MS so we can give you detailed rates for the rooms in the desired period.